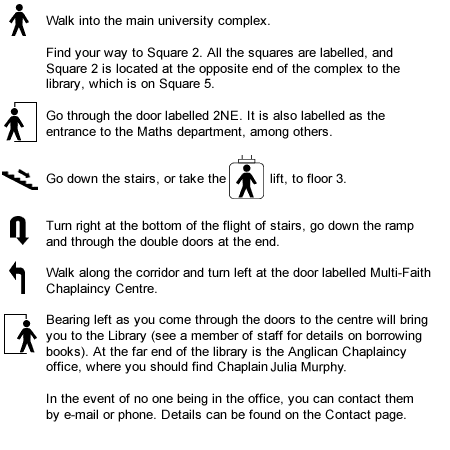 The Centre is located in Square 2 (for a map of the campus, follow this link). See below for directions in Square 2. If you need any more info, contact us.